We are an American born, Texas raised family business. Our Mom and Pop shop has been serving the Fort Bend community for over 20 years with well managed, clean, secure, personalized storage. 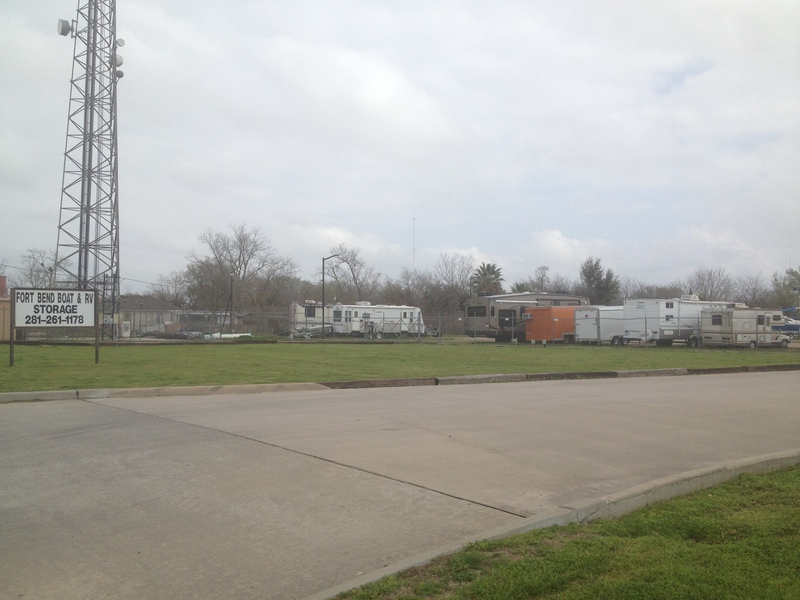 Fort Bend Boat and RV might be a storage facility, but it feels like a neighborhood. Come store where the neighbors are friendly! Our location on 3333 Fifth St. in Stafford is easy access to many major arteries in and around the Houston area.